G.S. Guralnik has just posted a paper arguing that he should get a share of the credit for any discovery of a Higgs particle, based on a joint paper he cowrote in 1964. That paper did not mention a massive Higgs particle, but he says that it could have been deduced. The curious thing is that he cites Anderson's 1963 paper, but fails to explain why Anderson should not get the credit. Some say that it should be called the Anderson-Higgs Mechanism. The paper includes a picture of himself sticking his tongue out. I think that he is trying to emulate the famous picture of Einstein. 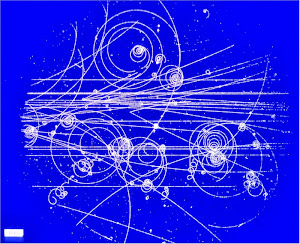 I think that it would be very strange to give a Nobel prize to the authors of some 1964 papers, if the Higgs particle is discovered today at the LHC. The scientific merit of those papers should be judged by how well they solved problems with the weak interaction at the time. 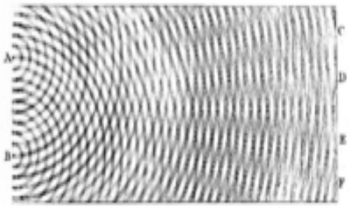 The work was used to explain why the weak force is short range, and the derived models were quantitatively verified in the 1970s. That is the value of the work.